Endorsed by Bernie Siegel, M.D. Emotional abuse of children is a concern that reaches far beyond the isolated world of its young victims. It stretches forward in time to color their future sucess as friends, parents, and creative people. 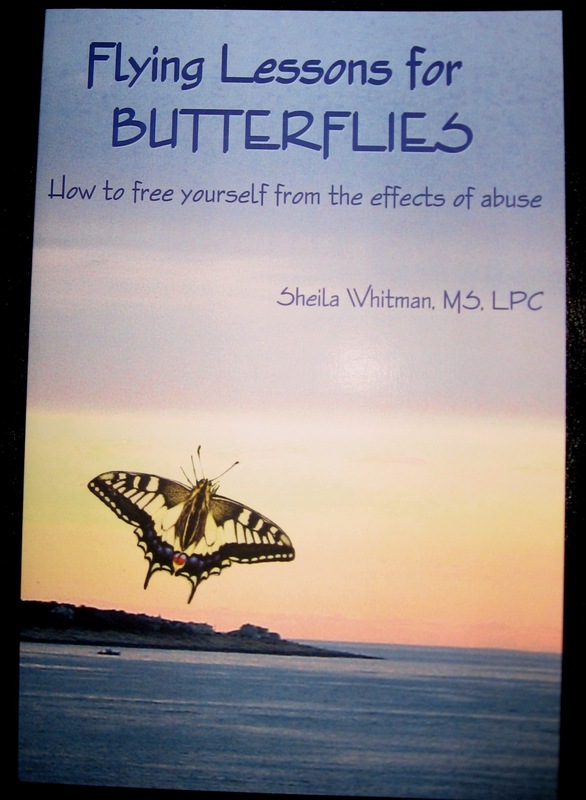 This book is an instructional, supportive, and action oriented manual, that contains a series of lessons about freeing oneself from the effects of abuse. It includes pages of questions, checklists, and exercises designed to facilitate self-understanding. This book addresses current problems and behaviors that may be effected by past abuse, with an emphasis on what can be done to develop a healthy integration of mind, body, relationships, and fulfillment. Creation of time and space to nurture individual abilities and dreams. Read excerpts, lessons and testimonials by clicking here. To purchase from the author: WhitmanLPC@aol.com or call 860-945-1111. 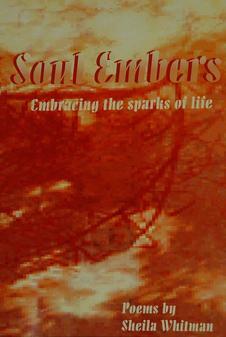 Tales of love, angst, terror, and creative quest, that celebrate the fire within each of us. For every individual, there are themes that elicit interest and passion. These poems articulate a resonance with the experiences of others, and a personal search for connection and expression. Price: $8. To purchase from author @ WhitmanLPC@aol.com or call 860-945-1111.